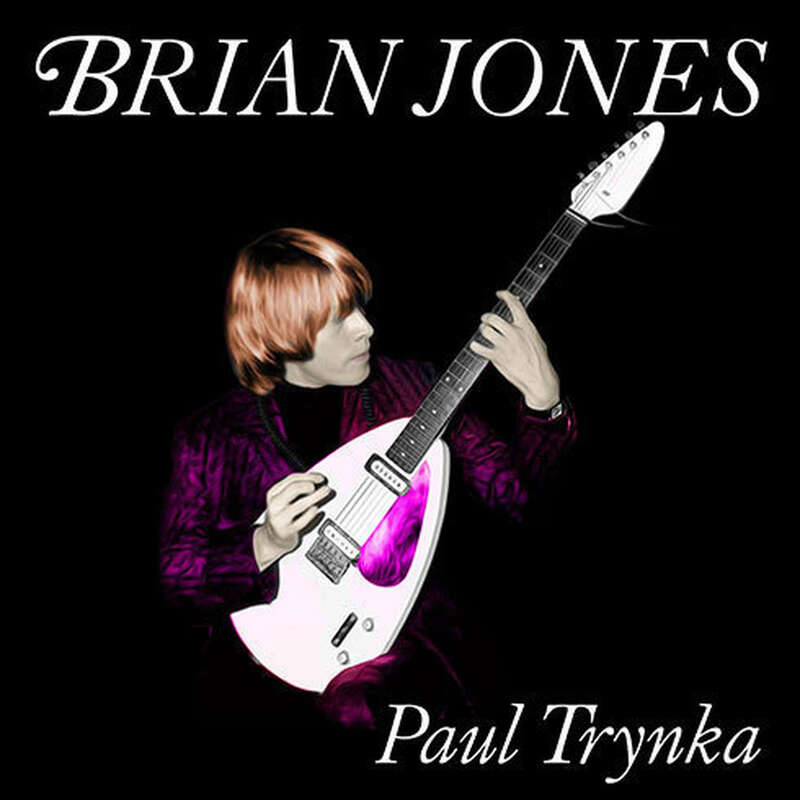 Brian Jones - Audiobook | Listen Instantly! Brian Jones was the golden boy of the Rolling Stones—the visionary who gave the band its name and its sound. Yet he was a haunted man, and much of his brief time with the band, before his death in 1969 at the infamous age of twenty-seven, was volatile and tragic. Even now the full story of his downfall is still largely untold. Brian Jones is a forensic, thrilling account of Jones’s life, which for the first time details his pioneering achievements and messy unraveling. With more than 120 new interviews, Trynka offers countless new revelations and sets straight the tall tales that have long marred Jones’s legacy. His story is a gripping battle between creativity and ambition, between self-sabotage and betrayal. It’s all here: the girlfriends, the drugs, and some of the greatest music of all time. Download and start listening now! Paul Trynka is a former editor of Mojo magazine. He has also been the editorial director of Q magazine, launch editor of The Guitar Magazine, and editor-in-chief of new projects at Emap, a media company that specializes in publishing and television. He is the author of Portrait of the Blues and Denim. He currently lives in London.